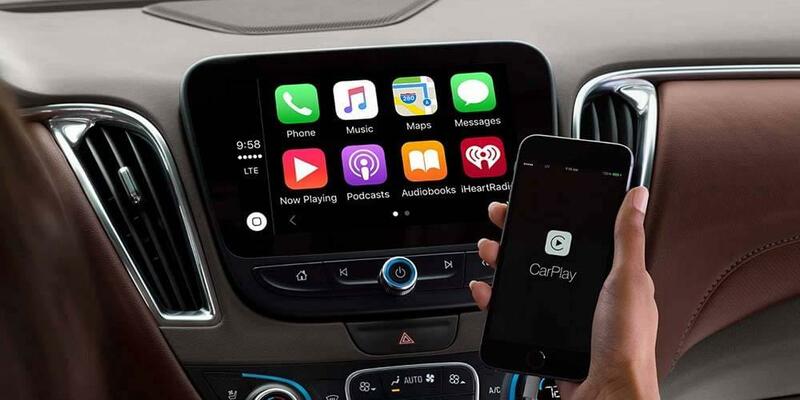 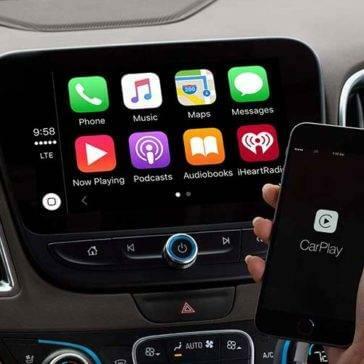 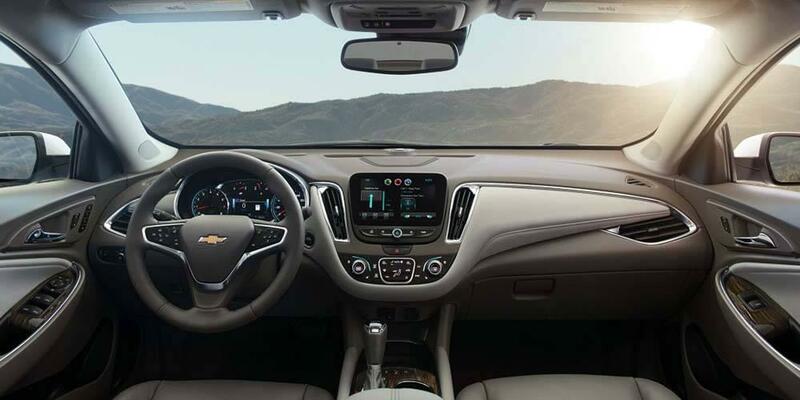 The 2017 Chevy Malibu interior gives drivers access to expressive design, soft-touch materials, and the latest in advanced technology to keep their important features within easy reach. 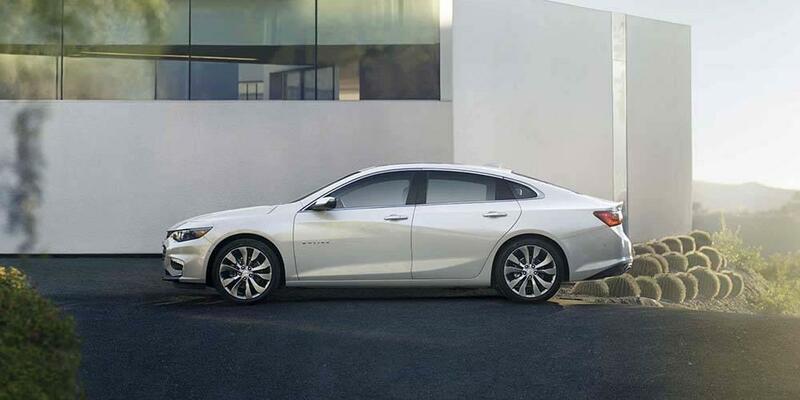 Explore the interior that Edmunds calls “sturdy and well put together.” And see why a 2017 Chevy Malibu might be just the perfect car to take the dull out of the daily commute. 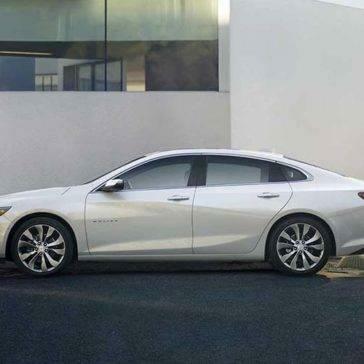 The 2017 Chevy Malibu exterior features sleek lines, expressive touches, and advanced design that has made it one of the top midsize choices for families, and a favorite of critics like those at Edmunds who praise the Malibu’s “sharp new look.” Explore all the Malibu exterior has to offer, then drop by Chevrolet of Naperville and see why, when you want quality and styling, you’ll want to check us out first. 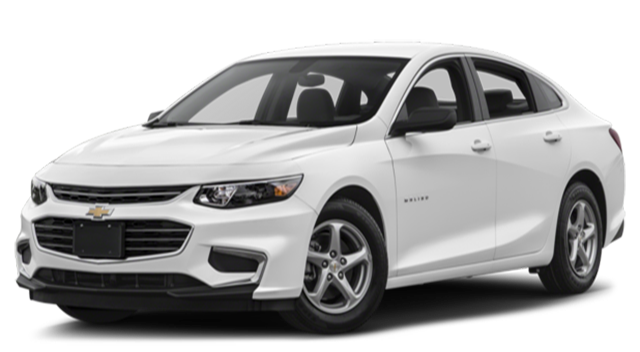 With multiple engine options, responsive automatic transmissions, and advanced handling characteristics built into every trim, it’s little wonder the 2017 Chevy Malibu performance specs have drivers singing its praises. 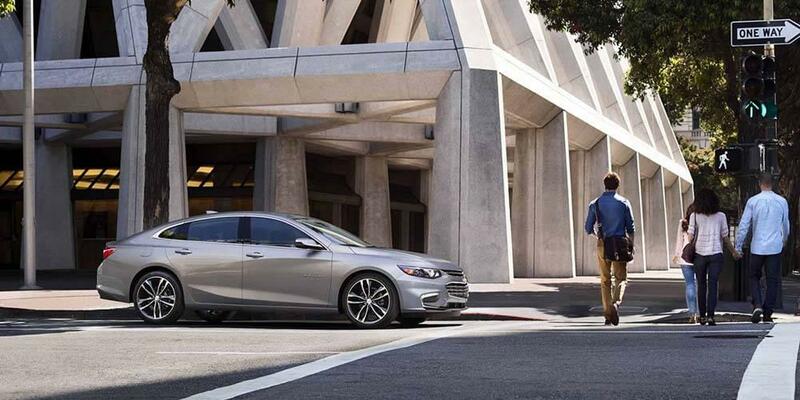 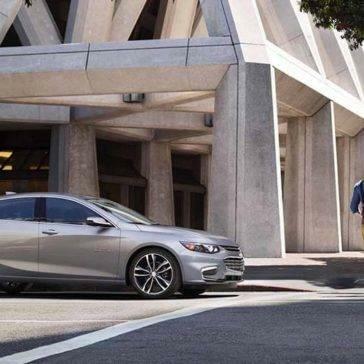 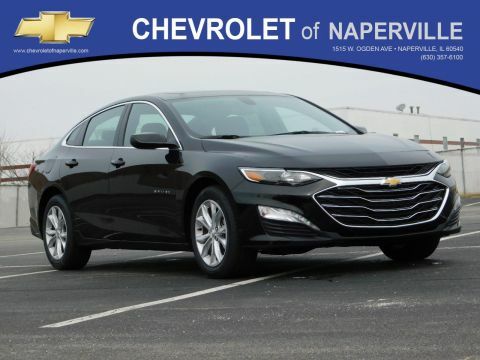 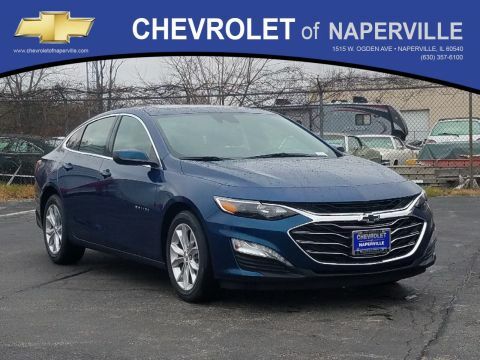 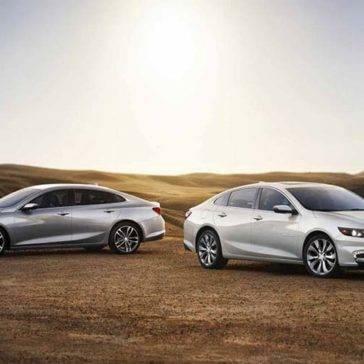 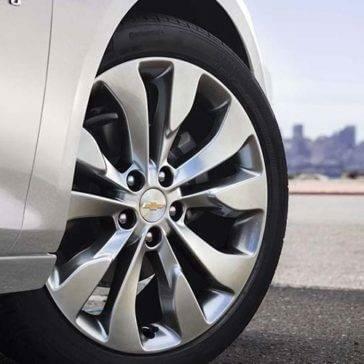 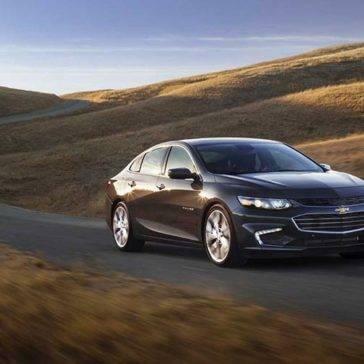 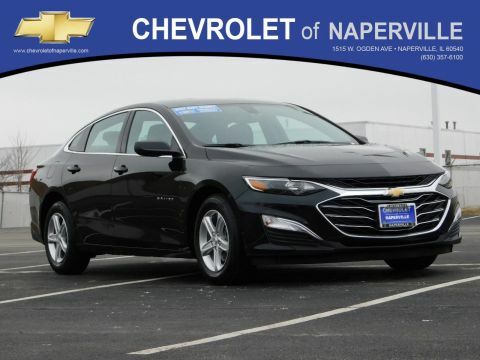 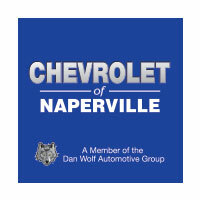 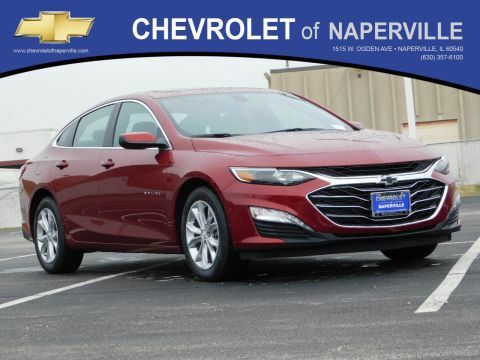 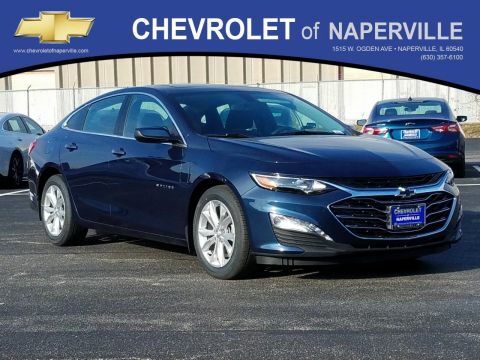 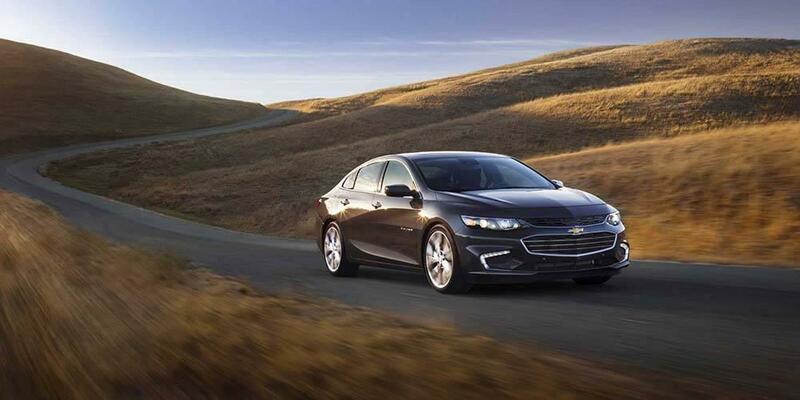 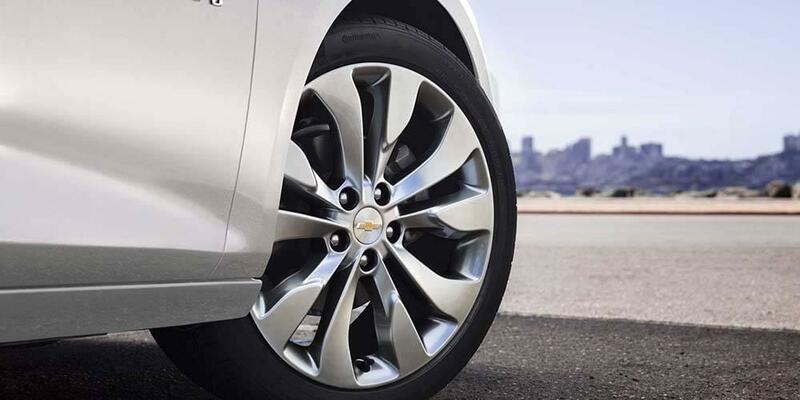 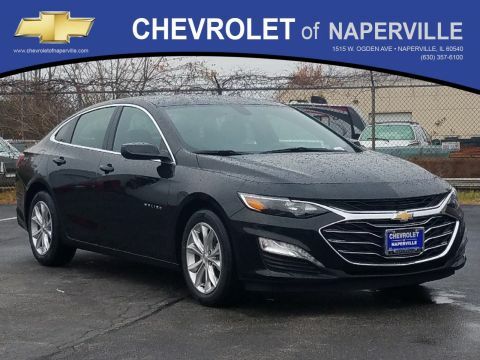 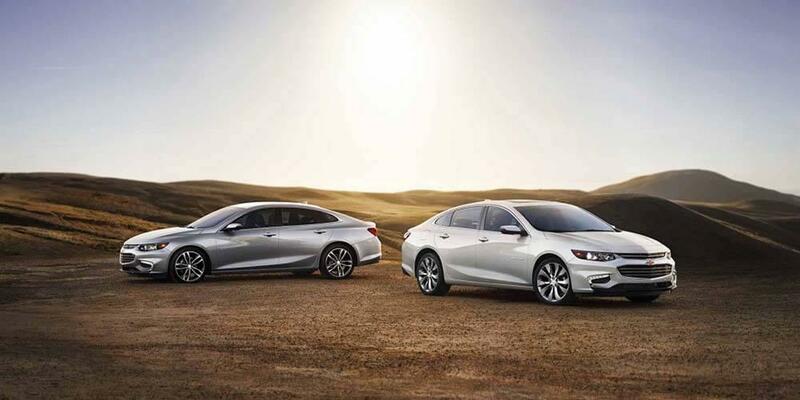 Learn about the options available to make your commute more satisfying, then drop by Chevrolet of Naperville and test drive your favorite Malibu today. 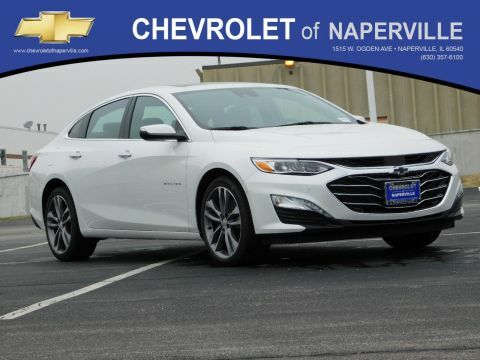 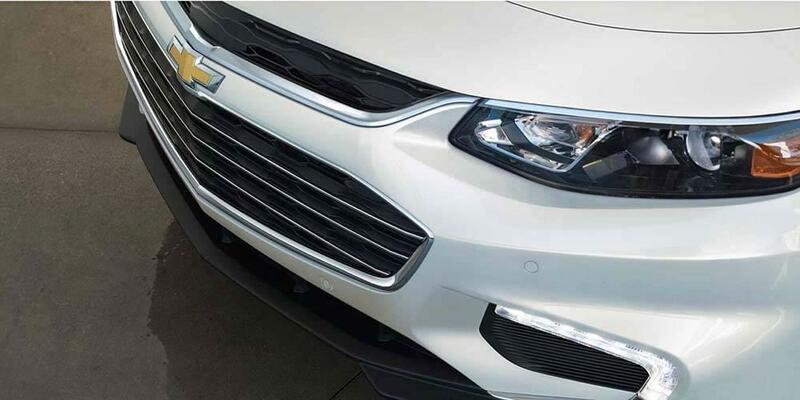 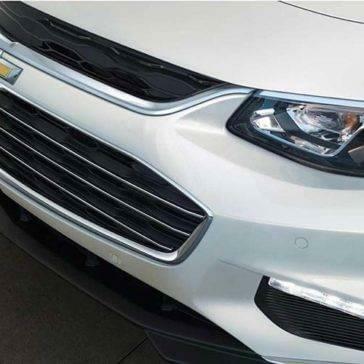 Semi-automatic Parking Assist, Brake Assist, daytime running lamps, and child safety locks are just the beginning for the 2017 Chevy Malibu safety features. 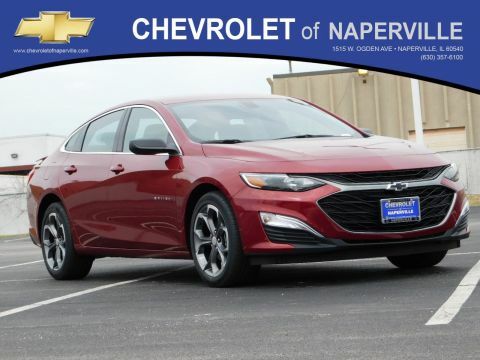 Explore the rest here and see why we think Naperville and Aurora, IL families will be thrilled to get behind this IIHS Top Safety Pick that U.S. News declared the best midsized car for families. 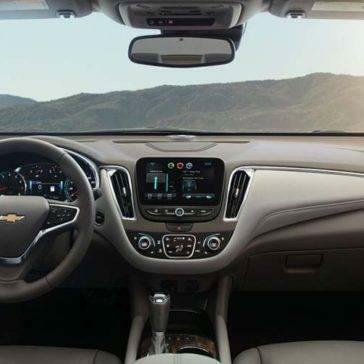 Choose the base L model for access to the best of OnStar, standard power-adjustable mirrors, and daytime running lamps, or upgrade to the Premier and relax in the luxury of heated driver and passenger front seats, remote start, and leather appointments. 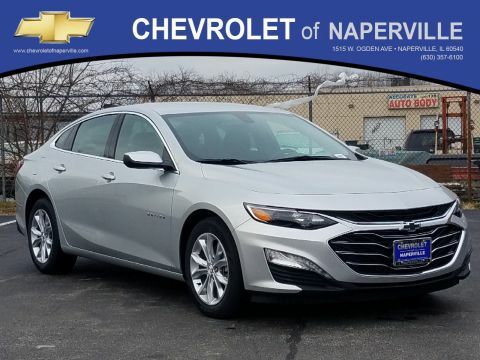 Whichever you choose, the 2017 Chevy Malibu trims are engineered to provide the perfect level of comfort, performance, and luxury to elevate your Naperville and Aurora commute, no matter what your budget.